In a world driven by Digital Transformation, it is crucial for organisations to incorporate smart and adaptable technologies that will add real value to all stakeholders. By utilising ZynQ 360 in day-to-day operations and integrating existing and new technologies such as Virtual, Augmented and Mixed Reality, ZynQ 360 can provide predictable project performance, streamline production and crucially, deliver an accelerated return on investment. 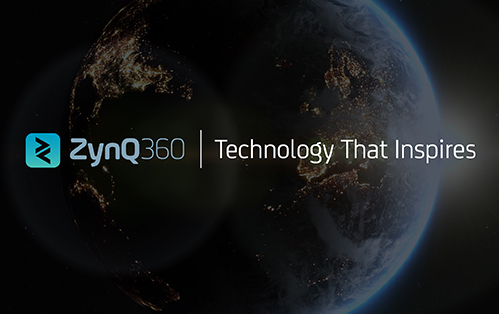 ZynQ 360 can be deployed across your entire organisation and beyond. 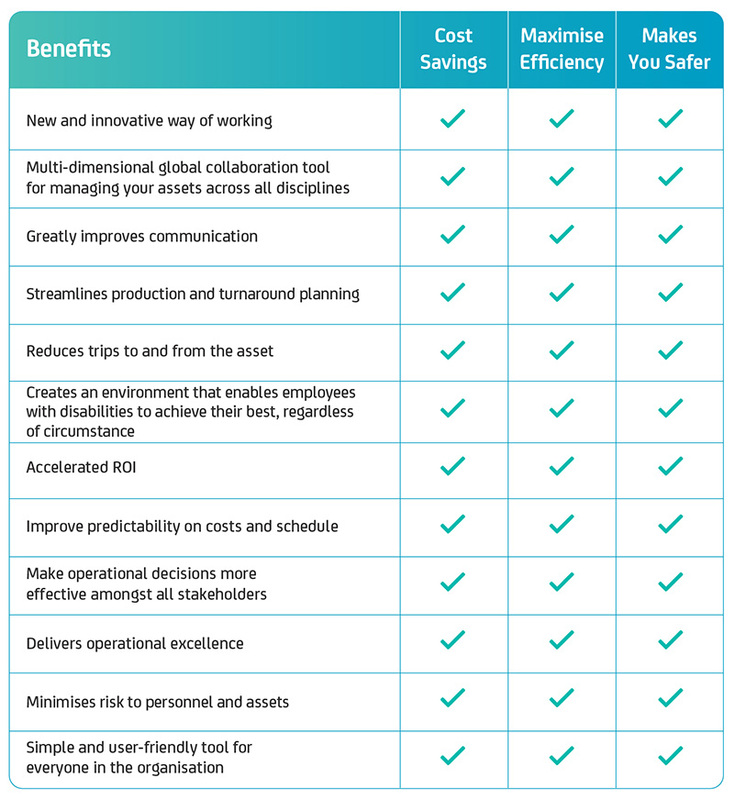 With strict access controls, you can securely share information between all stakeholders, enabling global collaboration that benefits everyone. Adopting ZynQ 360 will transform and impact positively on your asset and company. ZynQ 360 offers rich, user-friendly features that support and enhance collaboration, getting the right information, to the right person, at the right time, and in the right format.